2 images. 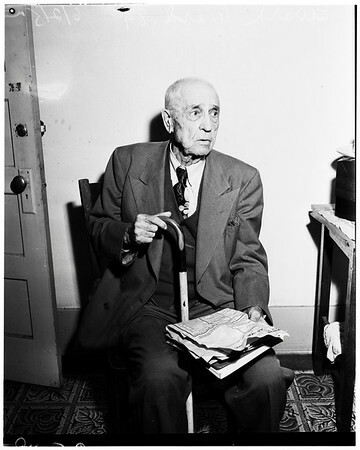 Old voter, 2 June 1952. Eward Ward, 89 years.